Idaho SWCD co-applies for the Arbor Day Grant with the City of Grangeville. With this grant, 1 to 3 trees ranging from 6 to 10 feet in height are purchased. 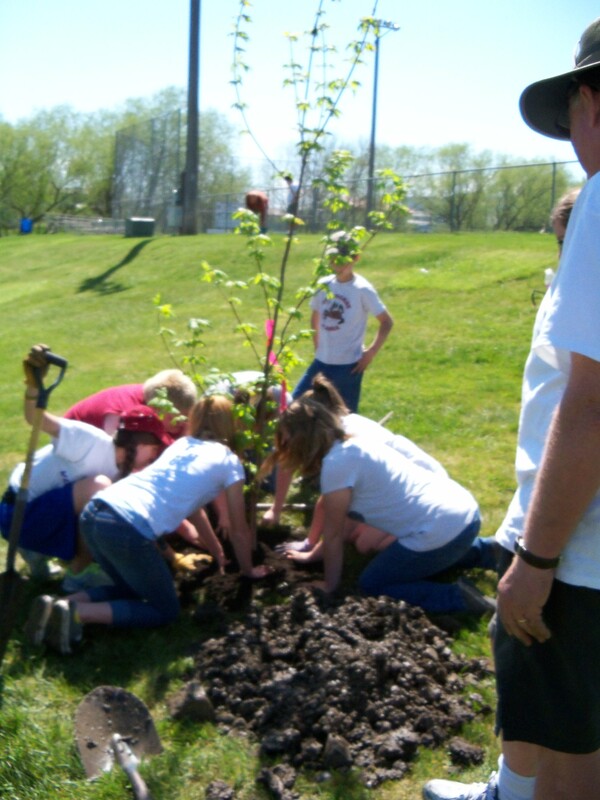 Six Grangeville Elementary School 6th grade students are selected by their teachers to plant the trees in local parks. These students receive an Arbor Day T-shirt for their help. Idaho SWCD purchases tree seedlings to hand out to 75+ students in 4th – 6th grades at GEMS and 45+ at Sts. Peter and Paul on Arbor Day.